“You four guys were all on the same Clemson Cross Country Team in 1973? Really? Wow, you must have had a great team!” That statement, that reaction, has been exclaimed to me many times over the decades when other runners would first learn that Dean Matthews, Dave Geer, Roy Kulikowski and I were all members of the Clemson University Cross Country team in the fall of 1973. Dorman High School has gone to Appalachian State University for cross country camp for as long as we can remember. This is our sixth year going. It’s a four day camp full of running and fun activities. Boone has many great places to train which allows us to experience a different scenery. Information based on database from 2012 season and before receiving information about athlete transfers. 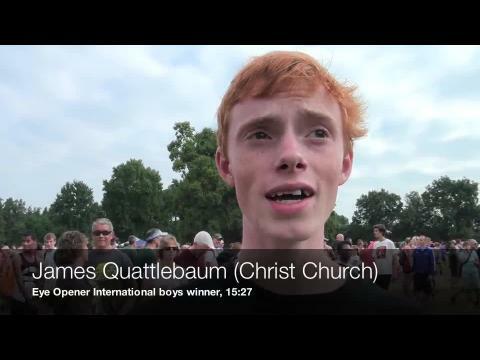 On the Fourth of July we debuted newly re-designed athlete profiles. 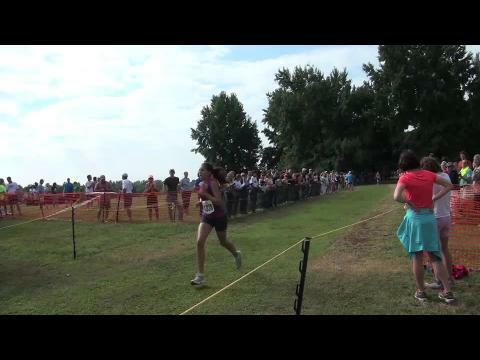 The athlete pages on MileSplit are a unique hybrid between social media and traditional media. 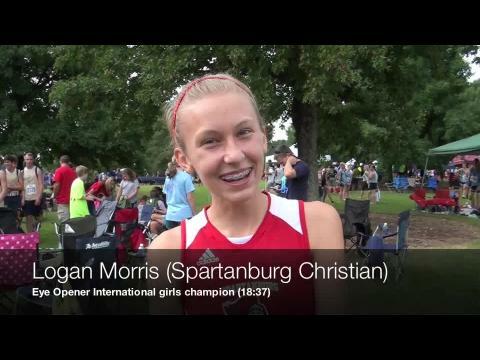 Most of the content on the pages is produced and curated by MileSplit editors; however, we also allow athletes or parents to claim the profile and take a bit of control themselves. The personalization options though--up to now--have been pretty limited, mostly serving as a generic professional athletic resume. More rankings before the season coming. scrunners.com will be on vacation from July 25-July 31. 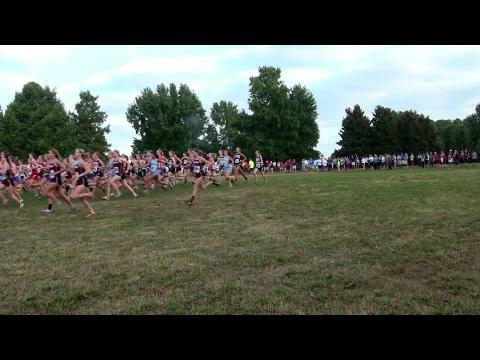 Results and videos are posted from Eye Opener, Mason (Ohio), The Ponds Invitational and Trojan Invitational. 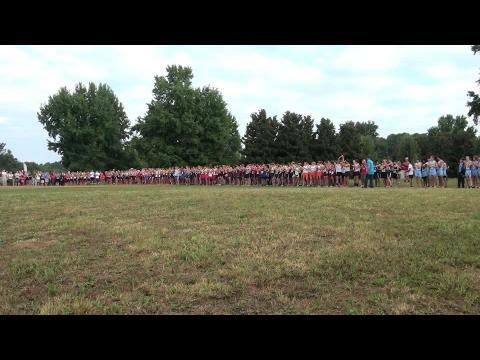 Race videos and interviews from Friday and Saturday's Eye Opener meet, includes interview with Frank Shorter. More rankings before the season coming. Contact us with transfers and wrong graduation years. Transfers need to come from the official coach. The Seahawk Invitational, with its high level of individual and team competition, headlines a big weekend of competition. 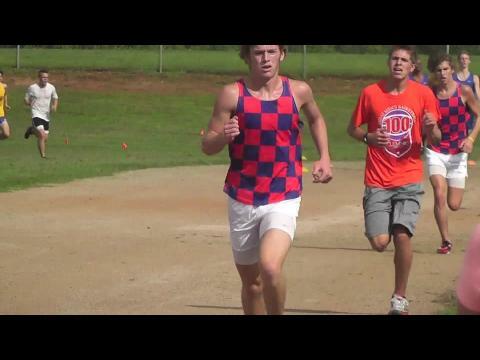 Collin Loy had an impressive run at UNCW, cementing his status as a force to be reckoned with in the 4A ranks. Ben Huffman and his Providence Day teammates are one of several NC squads invading South Carolina this weekend. With on-site coverage at adidas Seahawk, Cannon, and SCSDB Eye Opener, MileSplit has you covered this weekend. Riverside senior captain Dan Castello talks about his growth in the sport and goals for the season and future. Meet starts Friday night with college action. Frank Shorter speaking Friday at Spartanburg Day School. Some would say that Ashley Hrubala and Madyson Coggins are joined at the hip. 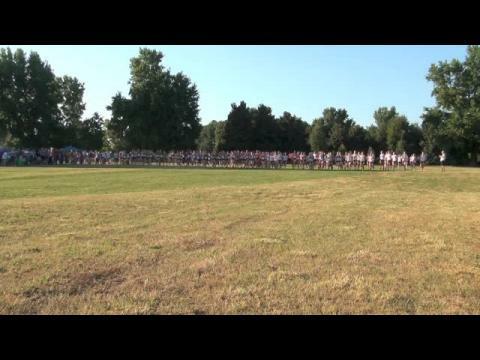 MileSplit and scrunners.com has now served the high school running community for over 12 years. 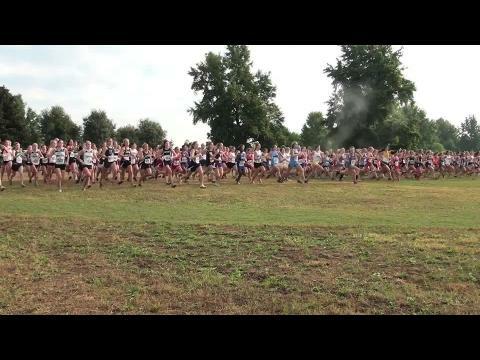 The network’s precursor was founded as the casual hobby of a high school junior back in 1997 and MileSplit itself was launched from a college dorm room in 2001. It has since grown to become the primary information source for high school cross country and track & field for the majority of the country. Lexington coach Bailey Harris and runners Thomas Harris and Hunter Janus discuss the fifth runner spot on the team. Olympic Marathon Gold Medalist Frank Shorter talks with scrunners.com in an exclusive interview before the Eye Opener meet. Riverside captain Dan Castello talks about the season and future. scrunners.com is interested in writing / interviewing articles about the number five runner from teams and what that position includes for that athlete, etc.. It'll also include talking to the coach. 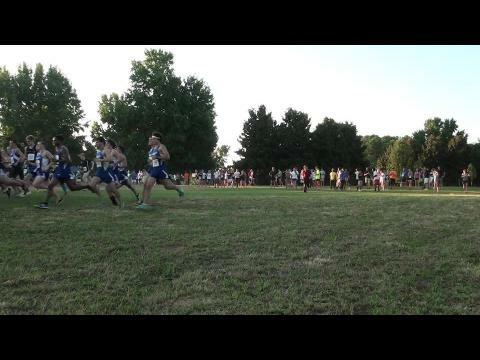 A brand new number-cruncher has been released by MileSplit. The algorithm takes into account both cross country and track seasons, based on various categories and weights. It even indicates what the computer believes the biggest weakness is at this point. Subscription content. A quick look at the 2012 meet leading up to the meet that starts Friday. 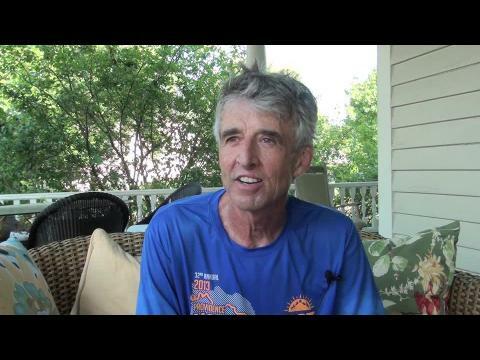 Jim Beatty, the first person remembered to break four-minutes in the indoor mile, will be speaking at this summer's SCTCCCA meetings in Greenville. St. Joseph's girls have several returners in the top Class A.
Matt Elliott talks with WRHI AM 1340.